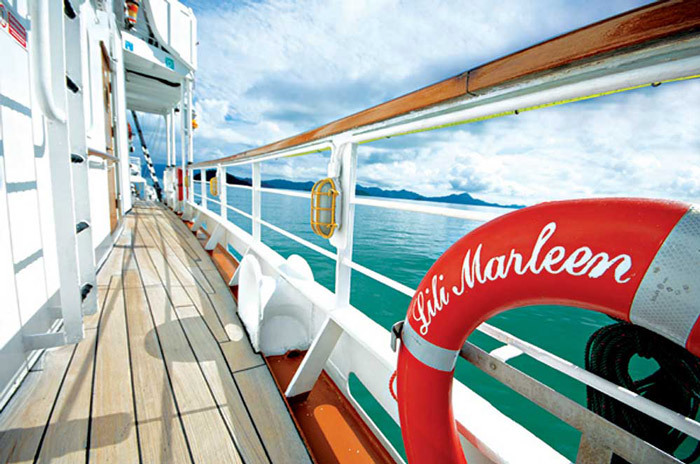 Lili Marleen Cruises Sdn. Bhd. Please allow 2-5 business days to receive a response from our team.